Sayyeshaa, who recently bagged the lead role in Pandiraj’s upcoming Tamil film, will reportedly be seen in a village belle avatar in the film. The actress is paired opposite Karthi, and it’s also her first film to explore a village backdrop. 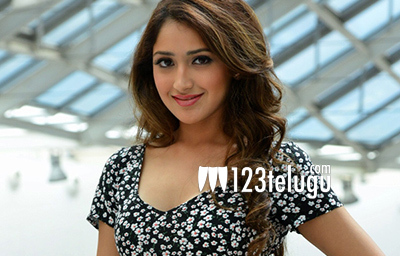 In the past, Sayyeshaa had acted in Akhil and Vanamagan, and in both the films, she had played the role of a city-based girl, and her dance moves were highly appreciated. But with her film with Karthi, Sayyeshaa will be exploring another side of her acting persona. After the first schedule in Chennai, the film is going to be shot extensively in Tenkasi for more than a month. More details about the film are awaited.